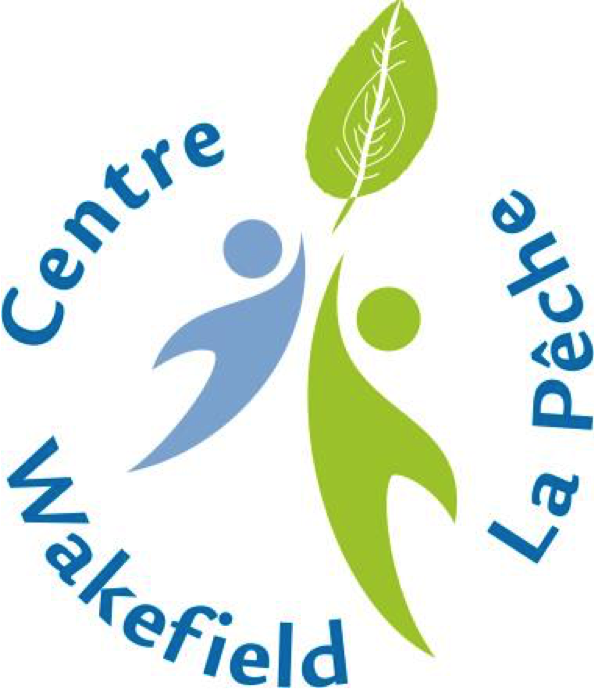 Age specific programming for kids ages 5 to 11 with weekly trips to Lac Philippe. Themed weeks with a variety of activities like crafts, games, adventures and sports. Campers will have a fun, action-packed and safe summer at the Centre and throughout our village and community. Our energetic, enthusiastic and animated staff will keep the kids motivated and moving all summer long! Specialty Camps are designed for older camper (9-14yrs) to enhance a particular skill set or deepen knowledge of a particular interest. These weeks are coached/instructed by trained and experienced athletes/professionals to provide an awesome experience.